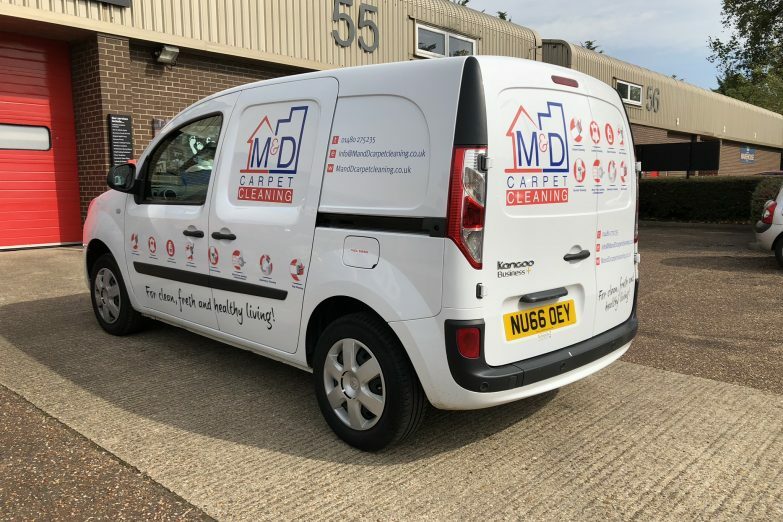 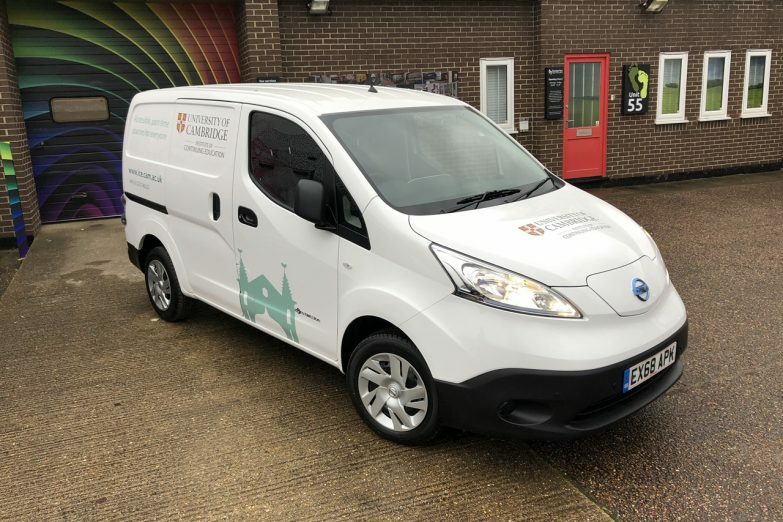 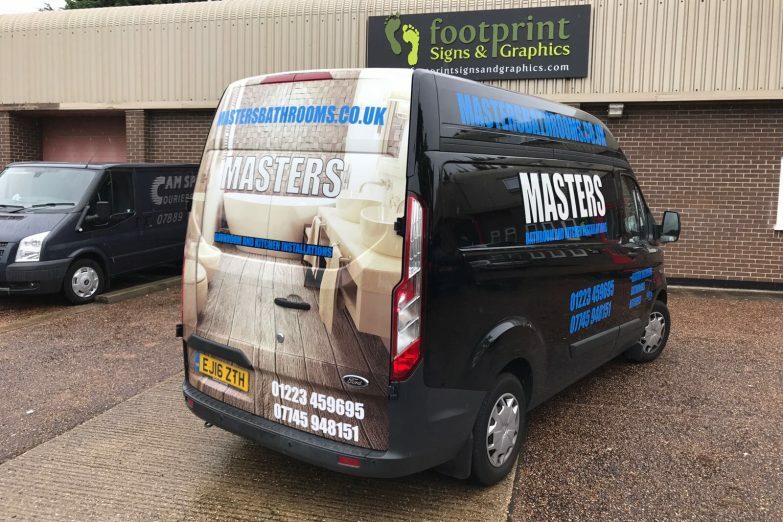 Your vehicle can be advertising your company across your business area 24-7, with van signage one of the most effective forms of outdoor advertising. 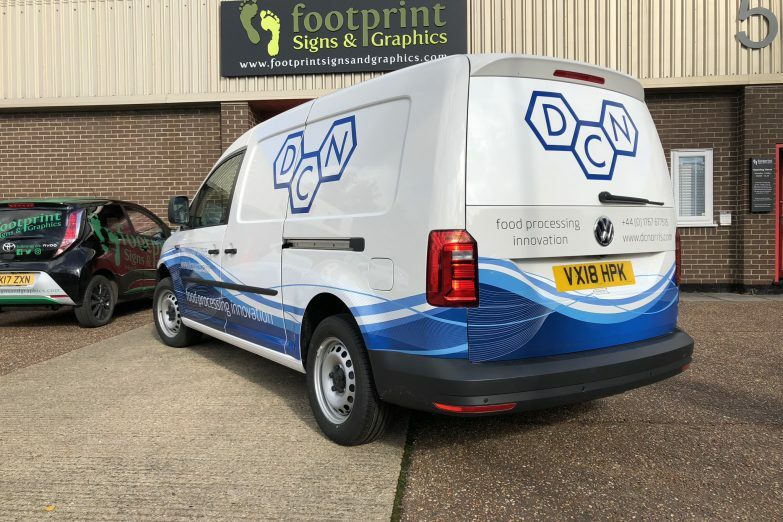 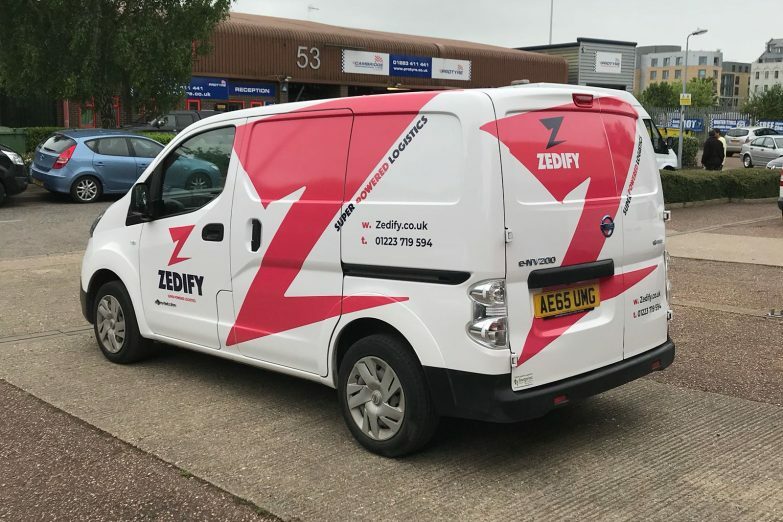 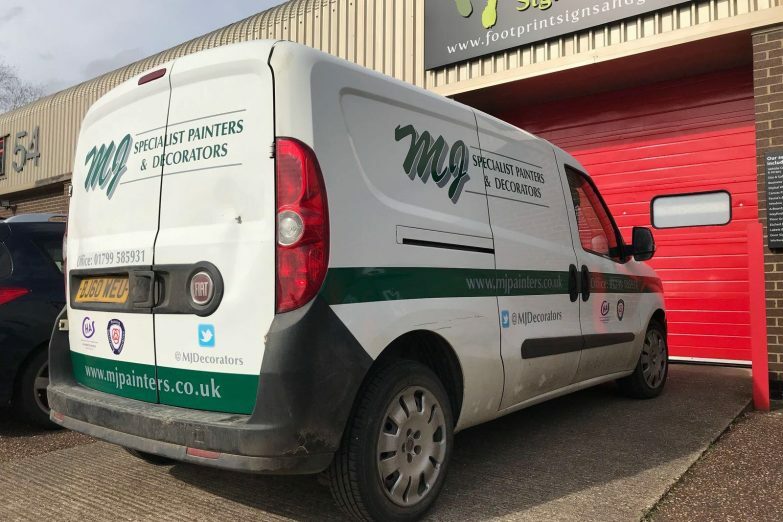 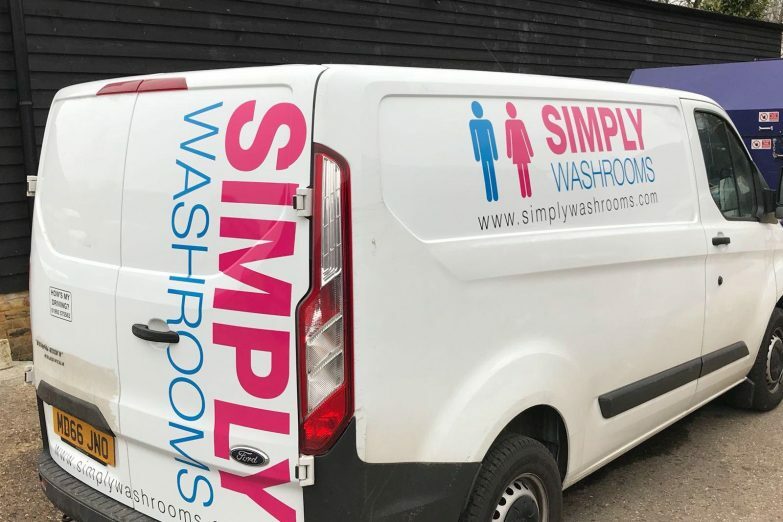 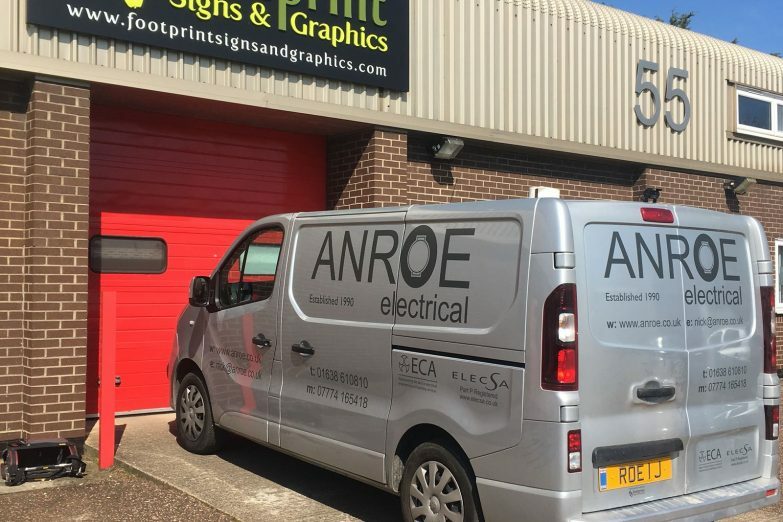 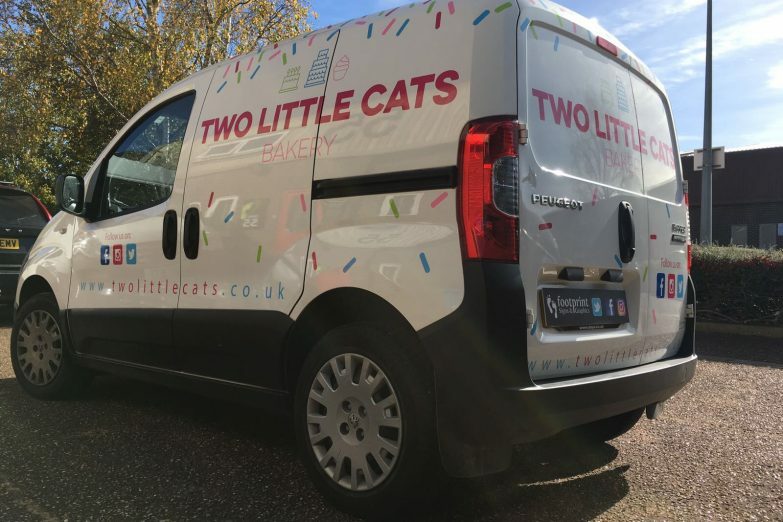 Van signage is playing an increasingly important part of advertising as new materials and techniques enable ever more creative and attention grabbing designs, from simple metallics to stunning full vinyl wraps including reflective finishes which really get noticed day or night. 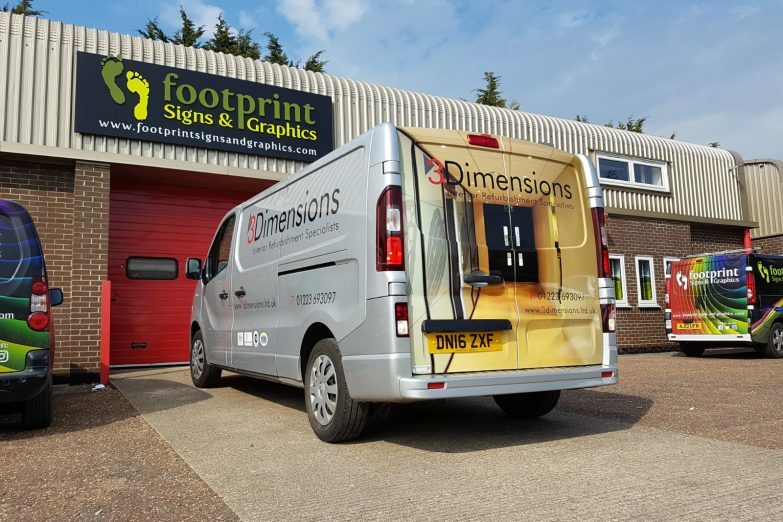 We are experts in van signage and have completed countless van signwriting jobs and vinyl wraps. 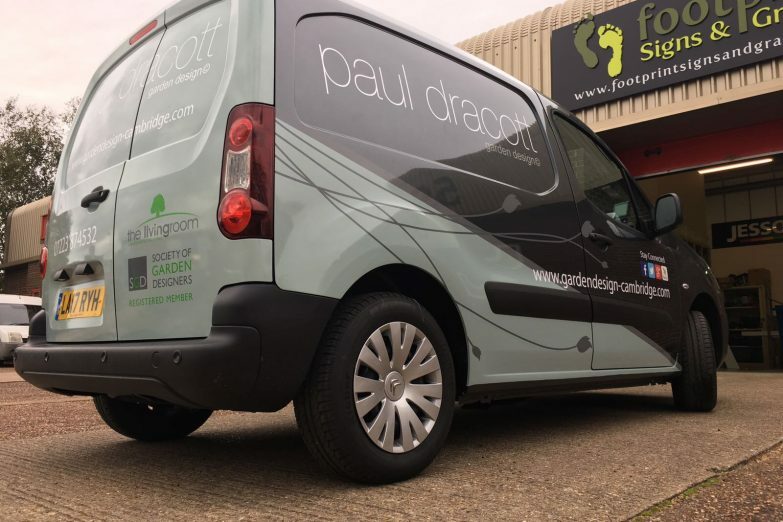 We can help you create a design which gets the best from your vehicle, whatever your budget. 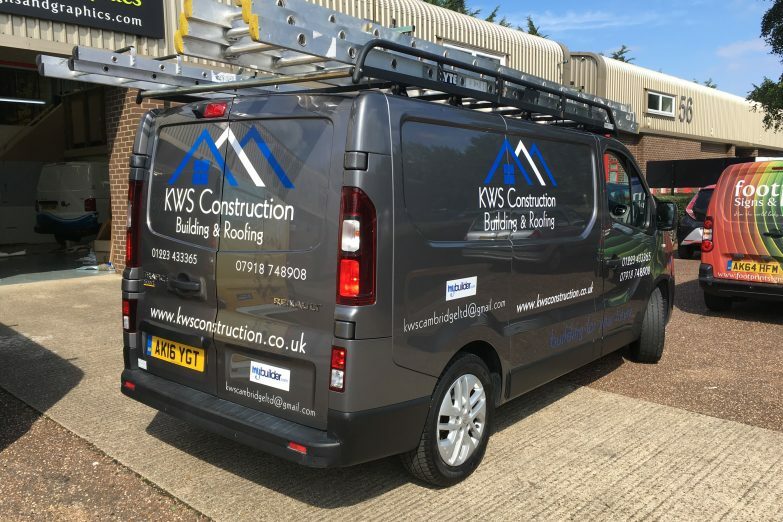 Call our friendly team today and get your van working harder to promote and grow your business.